Following the release of the Domane RSL Disc, Trek announced an updated Crockett with new tech, upgraded specs, and a swappable dropout to run it single or geared. This Crockett is the production version of the bike Sven raced at Single Speed Worlds last year. Realizing that asking cyclists to buy a 3rd, 4th or 5th bike is a big ask, versatility has become the new specialty in the bike business. The gravel bikes Mark and I are riding—U.P. and Exploro—offer similar versatility in the choice of wheelsets and tire width. Crockett’s new frame is 150g lighter thanks to the introduction of Invisible Weld Technology—first unveiled in Trek’s Émonda ALR line—which also provides clean, refined aesthetics. Stranglehold Dropouts make the frame more versatile than ever before, providing adjustable geometry and the ability to quickly switch between geared and singlespeed set ups. 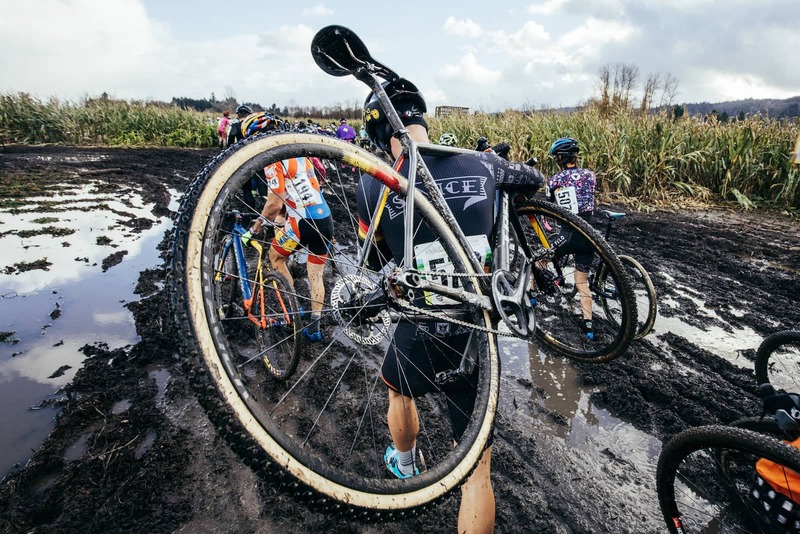 The bike easily accepts 40c tires, making it an ideal option for gravel and adventure riding. Up front, the carbon IsoSpeed fork with ride-tuned sweep and shape increases compliance without sacrificing lateral stiffness. 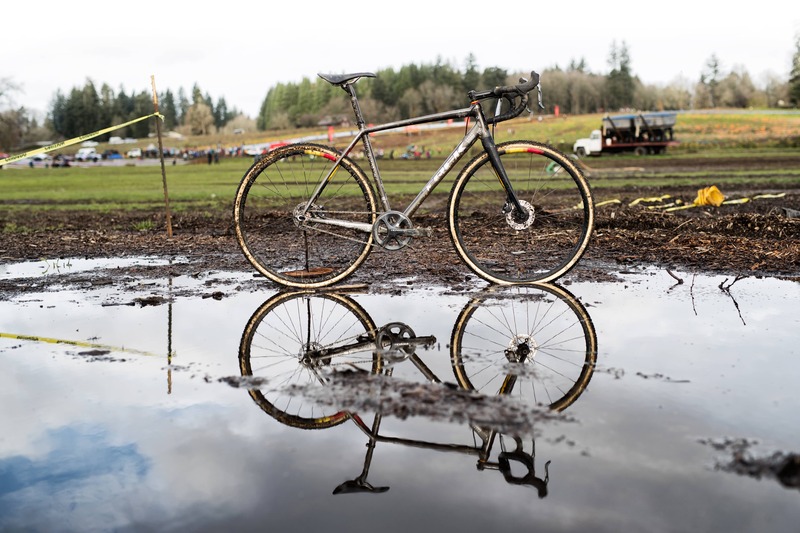 A 40c tire on a cross bike is plenty for most gravel rides, but the race geo and bottom-bracket drop means the bike isn’t going to offer all-day comfort like a tradition road or touring geometry. 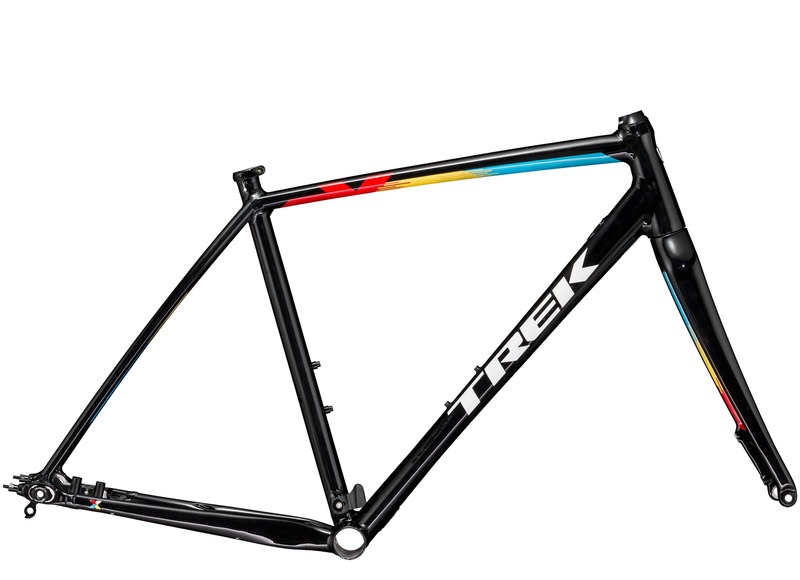 One of my fav demo bikes from Trek was the Boone. I set it up with fenders and rode it in the Pacific Northwest weather. Spec’d well, expect the new Crockett’s to be priced at about $3,000.00 like the current versions.